By the grace of God and with the consent of the people of God, the Right Reverend Jennifer Baskerville-Burrows, Bishop of the Diocese of Indianapolis, on behalf of the Rt. Rev. 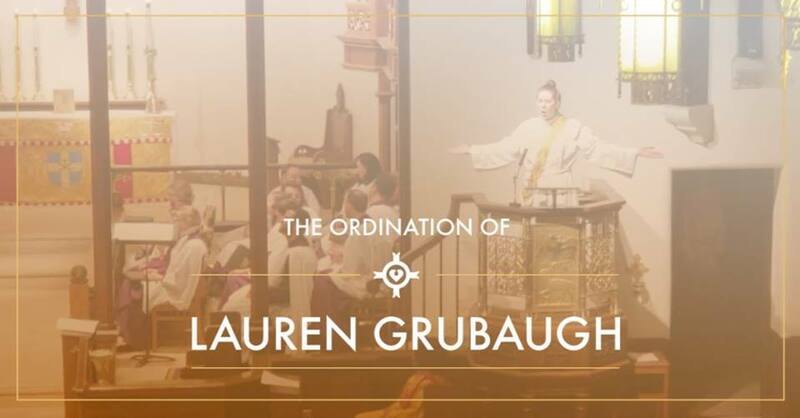 John Harvey Taylor, Bishop of the Diocese of Los Angeles, will ordain Lauren Danielle Helen Grubaugh to the Sacred Order of Priests in Christ’s one Holy, Catholic and Apostolic Church. Everyone is invited!